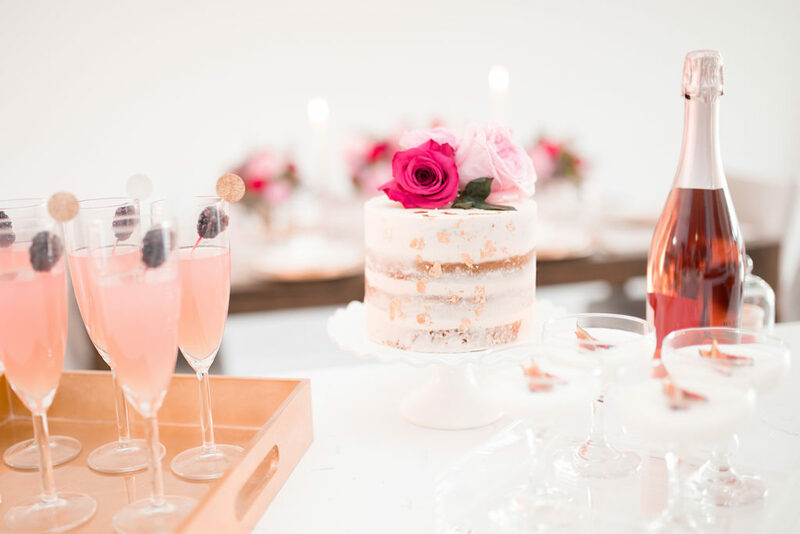 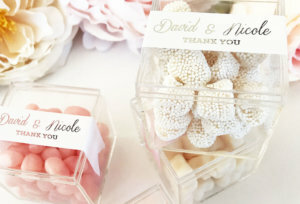 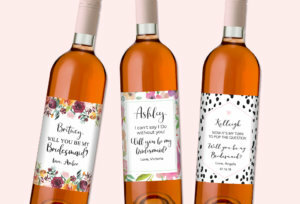 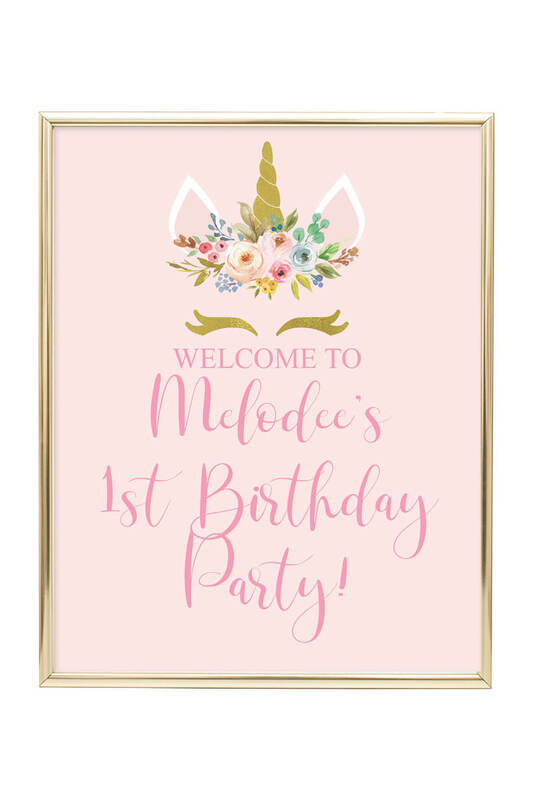 Celebrate your big event with chic and unique printable party decorations from Chicfetti. 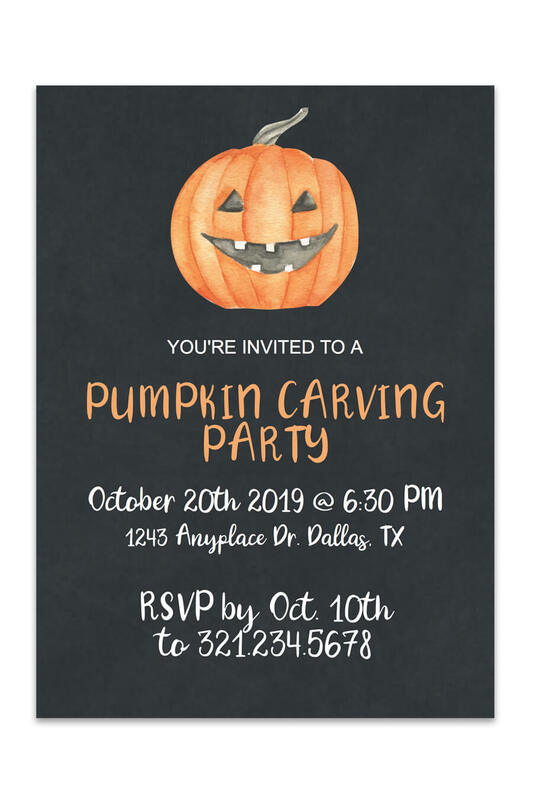 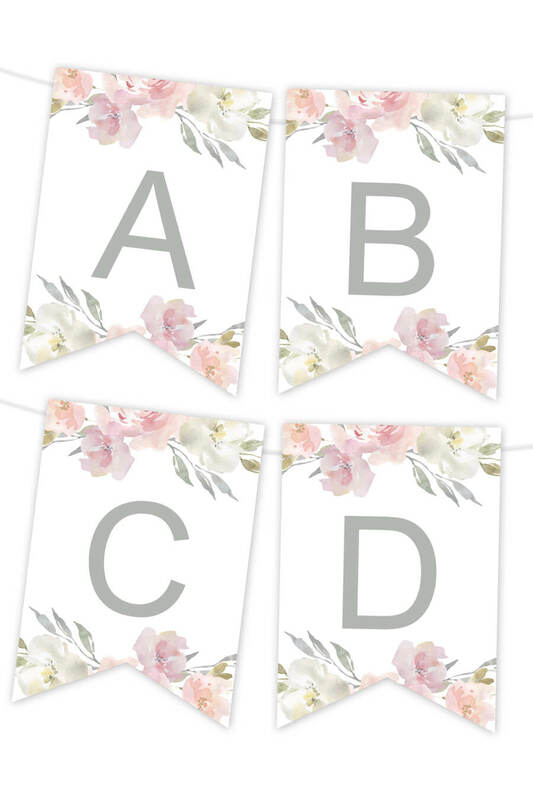 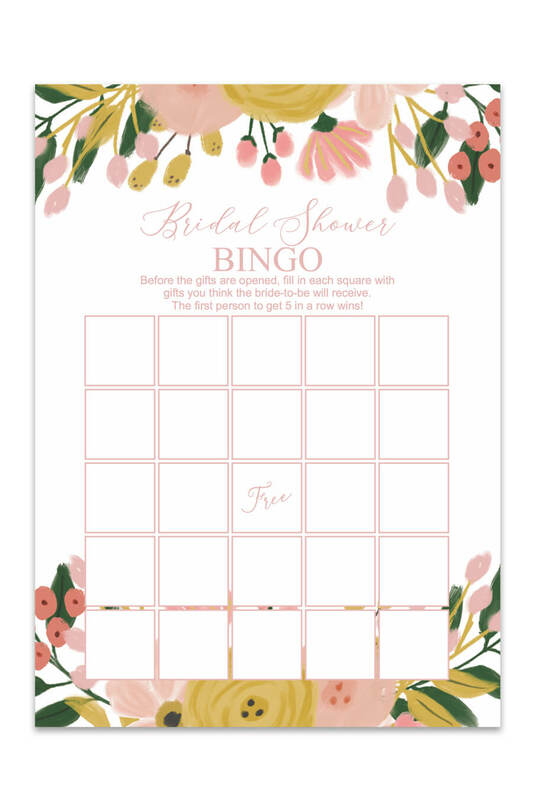 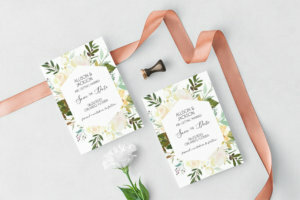 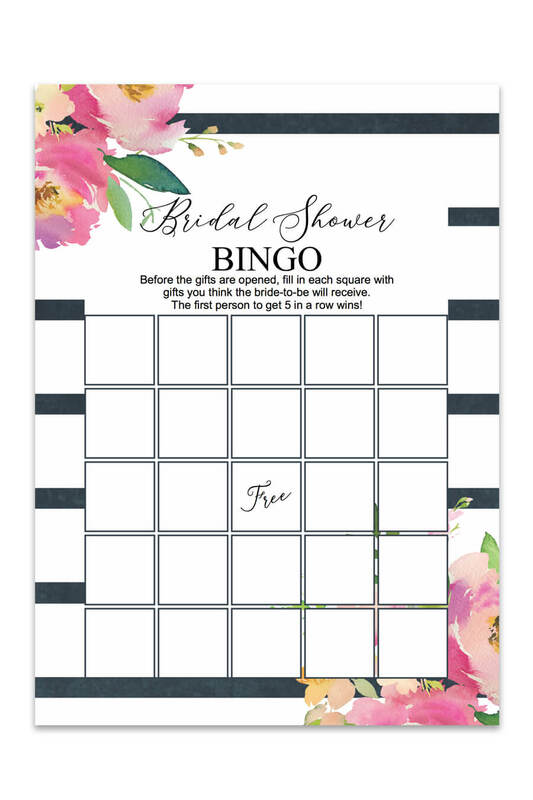 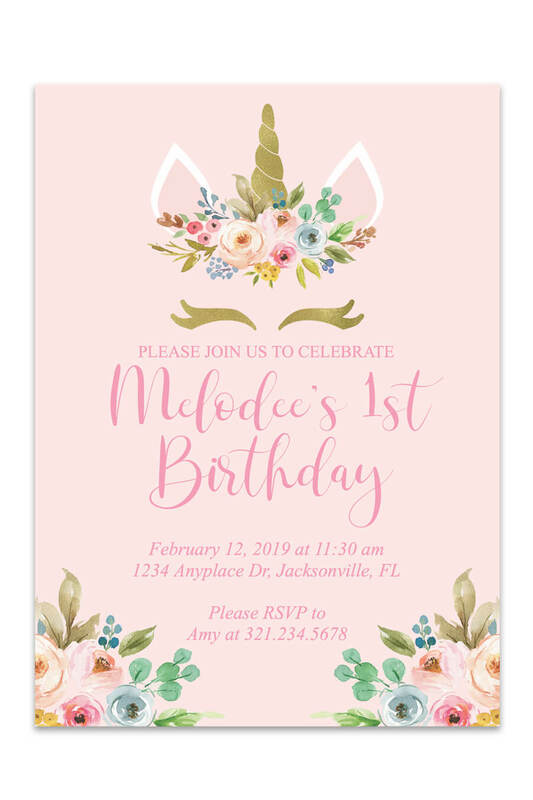 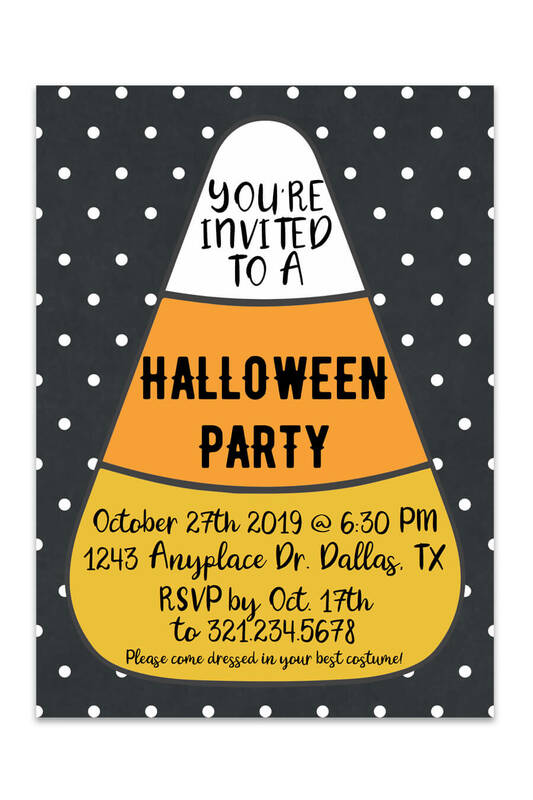 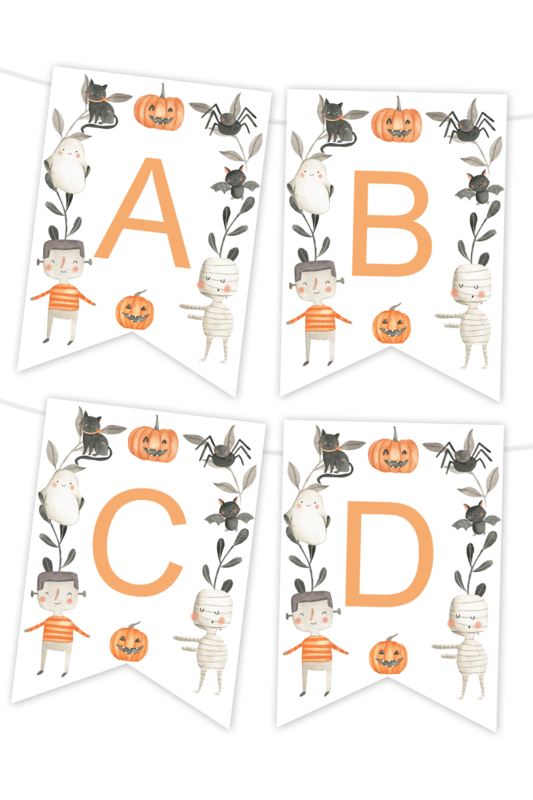 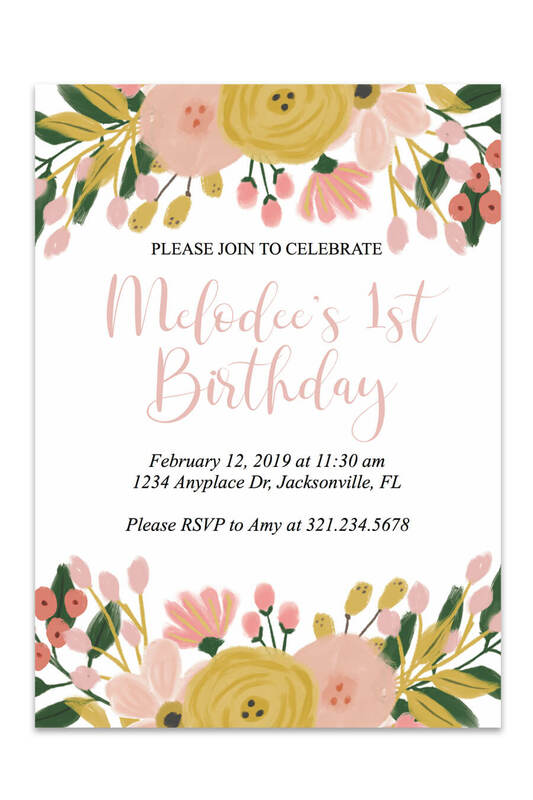 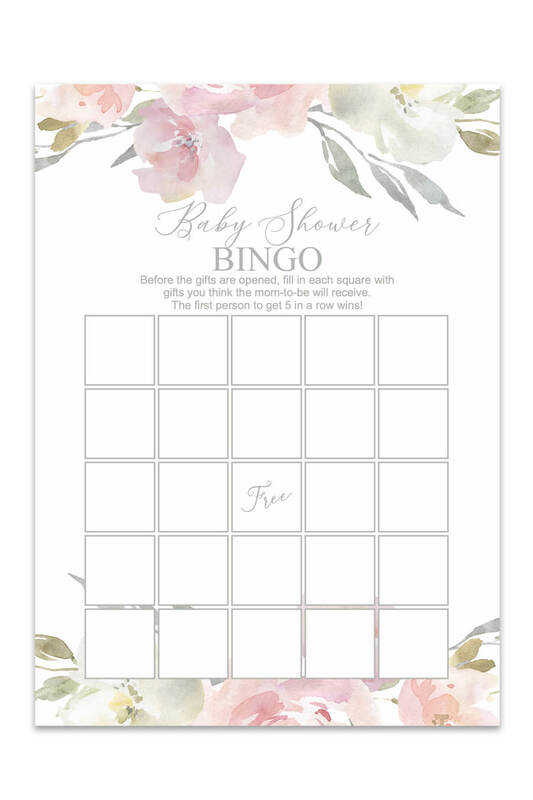 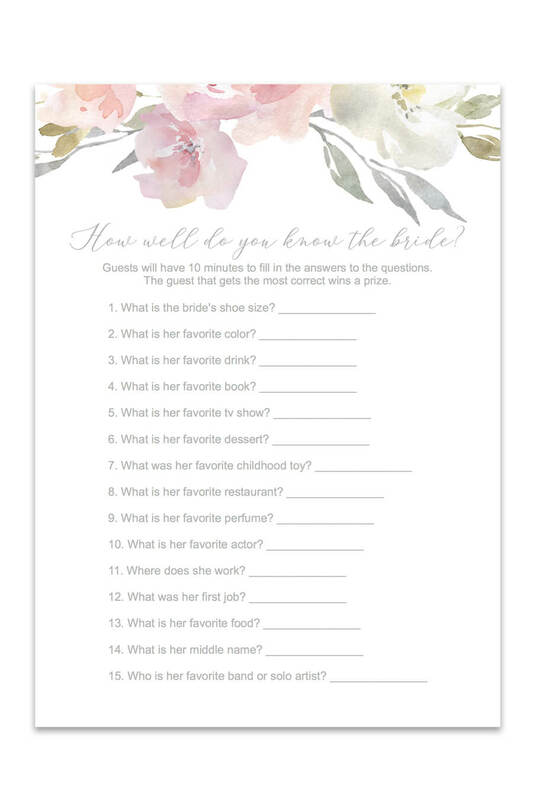 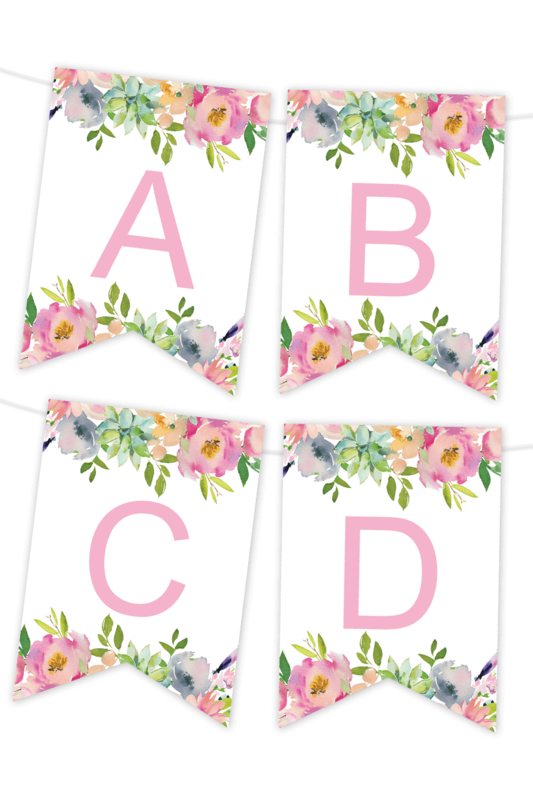 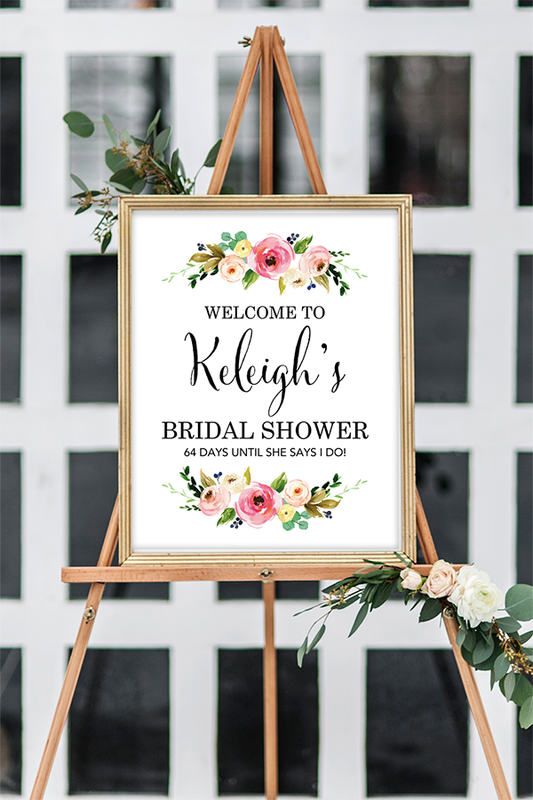 You can download and edit free printables including printable banners, invitation templates, printable party hats and more! 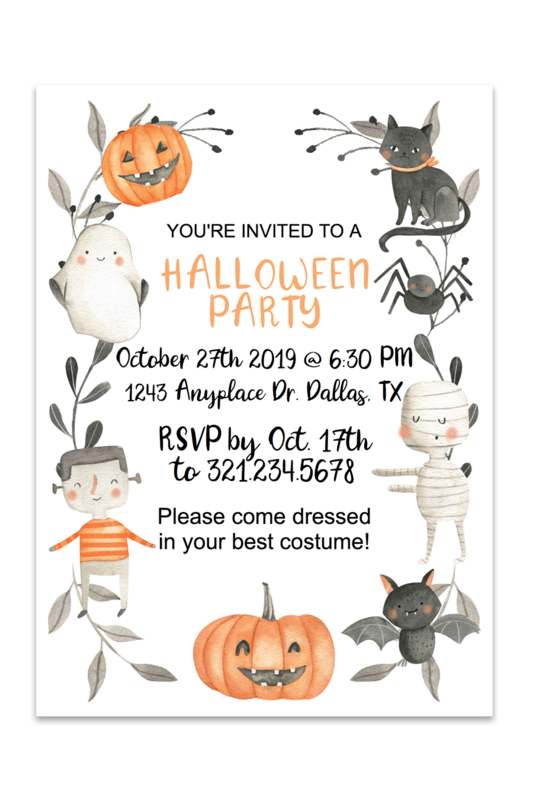 We also have lots of party SVG files to use with your Silhouette Cameo or Cricut machines. 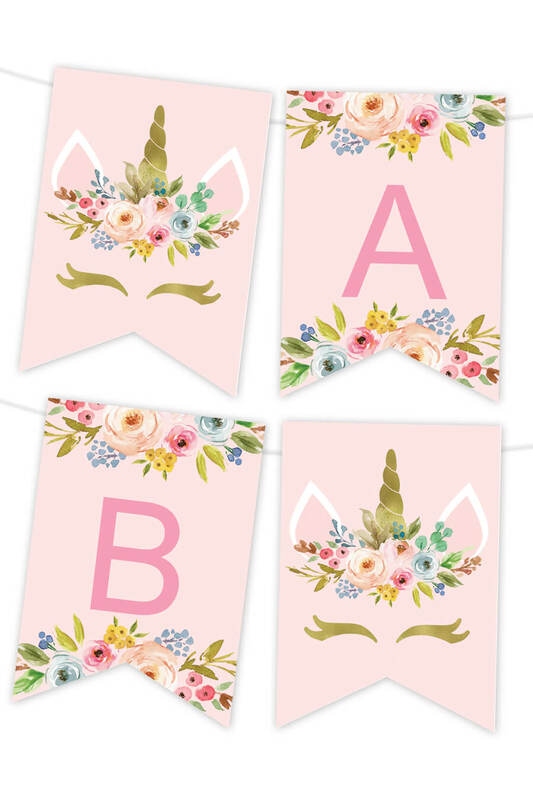 Craft your party today with our party printables.